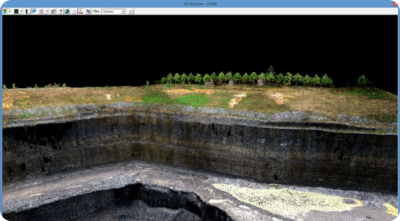 We provide training and support services to help you be successful with your drone mapping projects. 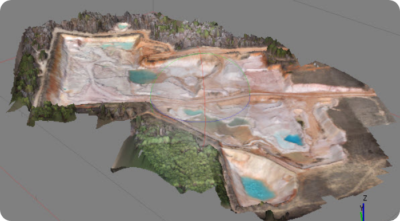 GeoCue provides a variety of training services for all of our drone mapping products. 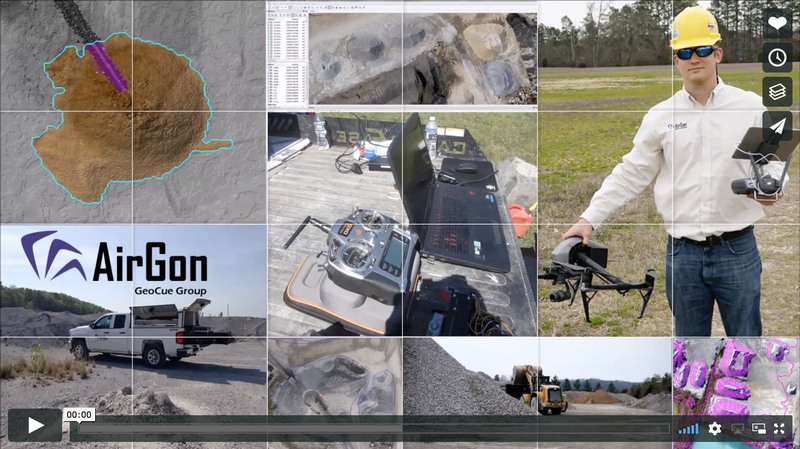 Live webinar training is provided with the purchase of the Loki Direct Geopositioning system for drones and for the AirGon Drone Mapping Suite. Additional web training can also be arranged as needed. We also offer on-site training services, which includes the added benefit of tailoring training to your specific drone mapping workflow. GeoCue products are supported by highly trained engineers and technicians for all aspects of the drone mapping workflow. In addition to having access to our support services, we have an extensive Knowledge Base giving immediate access to answers for many commonly asked questions and concerns. Our support staff acknowledges all support requests within a 4-hour (business) window so you get timely feedback on all support inquiries. The GeoCue Support team is committed to making all our customer achieve maximum benefit from their drone mapping investment.